∼ May ∼ 26 ∼ OBSESSED: MAC Viva Glam V Lipglass! OBSESSED: MAC Viva Glam V Lipglass! and picked up a tube. I am in LOVE! 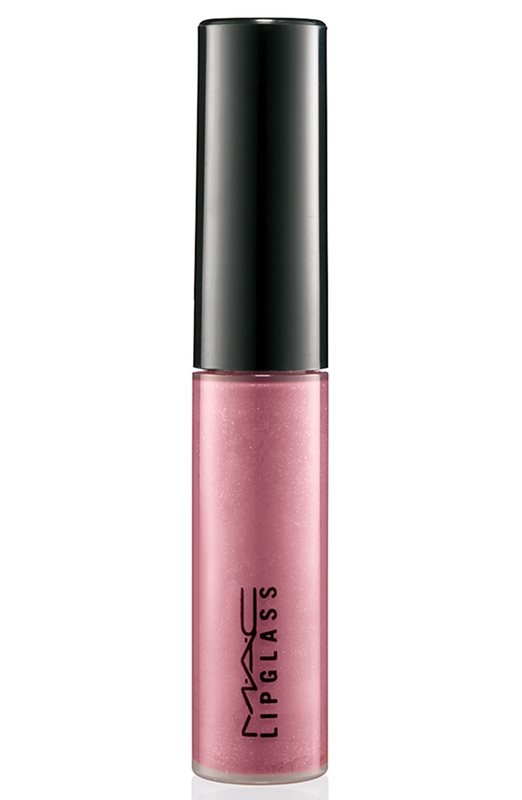 This will be my summer gloss! Another reason to run out and purchase a tube of this glorious gloss is that every cent of what you pay ($14.00) is donated to men, women and children living with AIDS. Saving lives makes you look so beautiful!